Parkinson’s disease (PD) is not a rare condition, rather it is something which more than 50,000 Americans are diagnosed with every year. It has been estimated that approximately one million Americans will be living this disorder by 2020. But, when it comes to treatment of Parkinson’s, the outcome is simply zero. It cannot be cured. So, whichever medications or surgical treatments are available in the market, they are just acting as a substitute for increasing the levels of dopamine in order to slow down the progression of the disease by managing many of its symptoms. 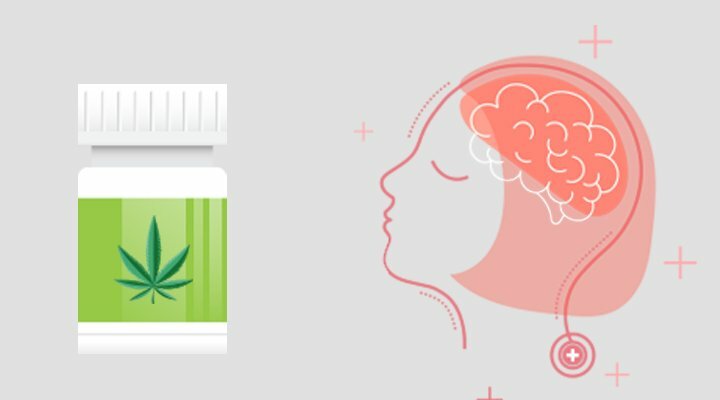 As an alternative, medical marijuana doctor in Los Angeles recommends using cannabis for managing Parkinson’s effectively. Every time someone comes with a novel therapy method for the treatment of any degenerative disorder, the first reaction is something like “ eyes rolling or popping out”. Like they implying “Are they even serious about it”. Similarly, medical cannabis has faced such controversies every time it becomes a solution to some disorder or condition which is usually considered fatal. But, medical cannabis is backed by a number of anecdotal as well as pre-clinical studies which have led to popularity worldwide. Now, let’s discuss the molecular mechanism which plays a part in its therapeutic efficacy. Medical cannabis has a role in modulation both motor as well as nonmotor symptoms of PD via the following therapeutic properties. 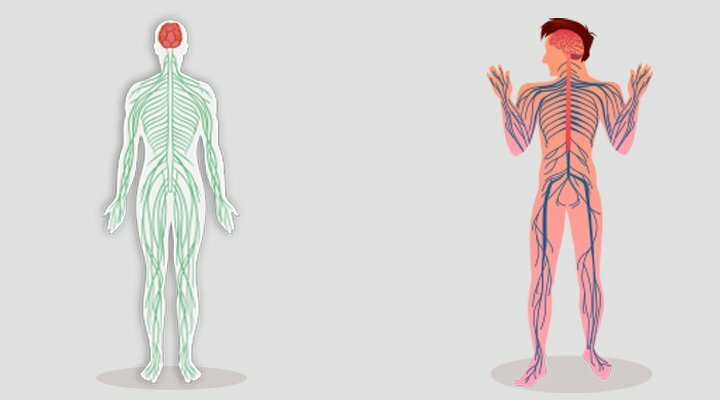 Where does Medical Cannabis Interact in the Endocannabinoid System? Endocannabinoid system interacts with the prominent cannabinoid receptors such as CB1 and CB2. Out of these receptors, CB1 receptors are found in abundance in the noradrenergic neurons which are mostly present in basal ganglia, hippocampal as well as the cerebellum. This itself provides the reason why medical cannabis might be helpful in modulating cognitive as well as motor activity. While CB2 receptors are present in the microglial areas. Both the receptors are helpful in the activation of the necessary processes such as neuroinflammation or neuroprotection along with enhancing cognitive as well as motor activity. Medical marijuana doctors in Los Angeles state that mostly loss of neurons which are the main source of dopamine in the areas of basal ganglia is considered as the hallmark of PD. This eventually results in the symptoms such as tremors, bradykinesia, loss of norepinephrine containing cells. Medical cannabis has shown to modulate the dopaminergic as well as noradrenergic transmissions, thereby regulating those tremors or other related motor issues significantly. Pain is one of the most common nonmotor symptoms of PD which is comprised of both peripheral as well as nerve pain. Furthermore, the risk factors for causing neuronal cell deaths are also common during this time. Most of these complications occur because of the activation of microglia cells. Medical cannabis upon interactions with CB2 receptors modulates the protective activity of microglial cells, thereby reducing the oxidative stress as well the damage caused by it. To wrap it up, medical cannabis is definitely an “out of the box” idea while considering as an alternative treatment therapy option for the management of PD. But, the lack of clinical trials makes it impossible to confirm the “how”, and “why” of this treatment option. So, one should definitely not consider using it as a substitute or replacement therapy for any type of dopaminergic as well as other approved therapies of PD. Especially, until the medical marijuana doctors in Los Angeles and other cities and states find the correct dosage of administration. Also, states which have legalized cannabis for medicinal purposes must provide a training programme for mmj specialists concerning medical recommendations for PD. Start Your Therapy Today For A Healthy Tomorrow.